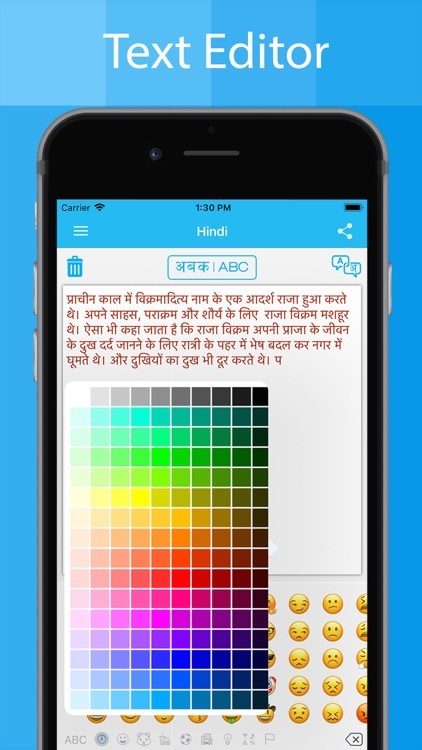 Hindi Keyboard is the best app for Hindi writing. 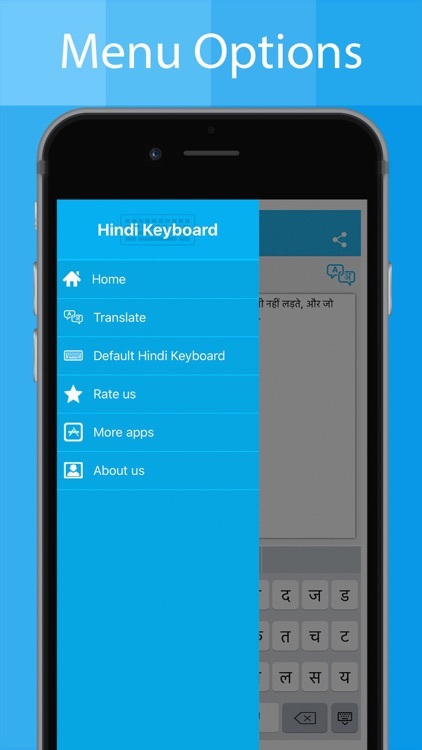 Hindi keyboard app will allow you to write message, story, facebook posts, blogs, Emails in Hindi language. 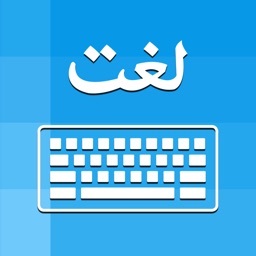 you will find eye catchy and userfriendly Hindi keyboard to write Hindi language. 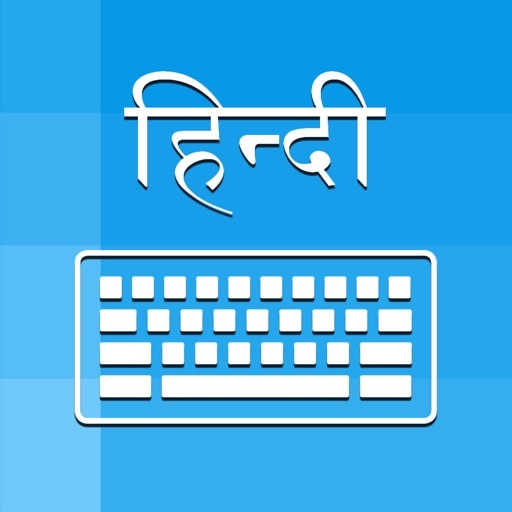 Hindi keyboard has easiest keypad to write Hindi alphabets, letters and words. 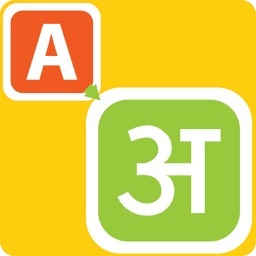 you just type Hindi words you can find suggestions of that Hindi words automatically in this application. 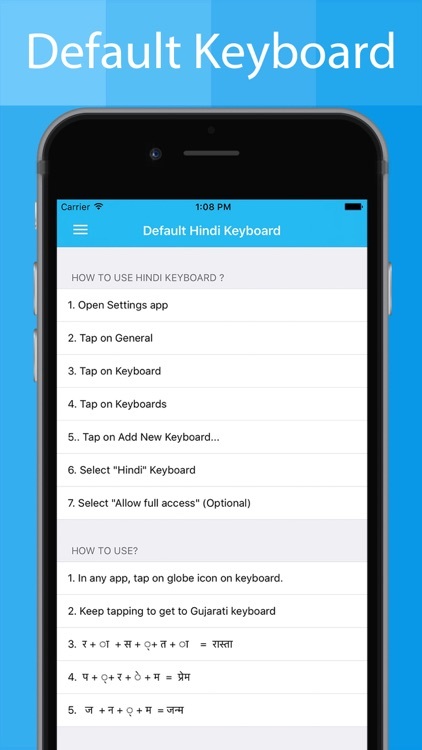 * you can easily change English to Hindi and Hindi to English keypad using Hindi Keyboard application. * You can edit the text and also change the color of the font. 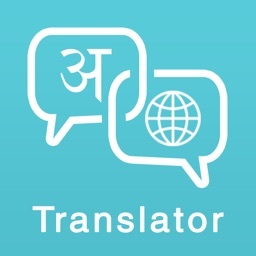 * you can translate Hindi words into any other Indian and International languages. 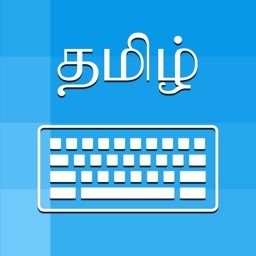 * Hindi keyboard has special characters, icons and numeric so that user can easily write any Hindi words very esay and effective manner. * its free and easy to use.